Teacup pugs are all the rage, and it’s easy to see why. The dog with the scrunched-up face already wins over hearts and minds. When you think of “ugly-cute,” the first thing that may come to mind is the pug. Pugs are small animals, going from about one foot long and weighing around 15 pounds. However, what if they could be made smaller? Small enough to fit in a teacup? You could take it anywhere, and the smallest apartment will feel like a jungle to a small dog. That’s why teacup pugs are popular. However, there has been some backlash against not only pugs, but teacup dogs in general. Let’s look at everything and hopefully, you can make a more informed decision. How Much Does a Teacup Pug Cost? 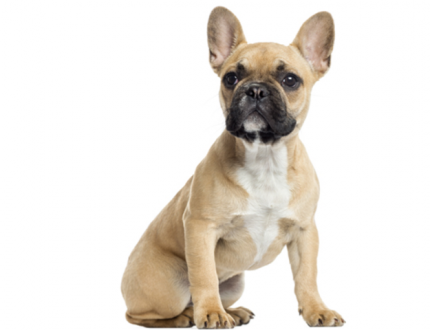 When it comes to purebred dogs, they are selectively bred, and teacup dogs are no exception. These dogs are bred using the runts of litters to make even smaller dogs until the result is a dog so small that 6 pounds is overweight. Teacup dogs usually stem from smaller dog breeds. It would be a challenge to make a teacup St. Bernard, for example. Poodles, pugs, French Bulldogs, Yorkies, the list goes on. These can all be bred to fit in your teacup if you so wish. When you have a small pug, there are some pros to that. Here are a few. A teacup animal is extremely portable. In an age where everything is smaller, there is a reason why people love to have an animal they can take anywhere. Lugging around a giant dog, and even a smaller breed, is a challenge, but a dog that can literally fit in your pocket is not. Teacup pugs are cute and you’re bound to get attention. When people see your teacup animal playing around, they will be in love and want to hold it too. Big dogs can be lovable bears, but they need lots of food. Something small as a teacup pug doesn’t need much, allowing you to save money. Buying one is expensive (more on that later,) but some may see a teacup animal as an investment. They also don’t need much water or medicine, either. And when it’s time for them to go, you don’t have to pick up a massive pile of poop! For a teacup pug, a walk around the block is an epic journey. You don’t have to walk for a long time to tire them out, which is great if you’re in a rush or can’t walk too far. Small apartments are ideal for teacup pugs, and so are rental places that don’t allow bigger dogs. You never have to worry about your pug being too big for your landlord. Purebred dogs are already pricey. Those looking for a particular dog breed, and especially one that is a puppy, will have to shell out much more money than if they adopted. For example, a teacup pug may go for over $2,000. This is one of the reasons why you see teacup pugs and other dogs that are owned by celebrities or higher class people. The average Joe may have a hard time investing in a teacup animal. 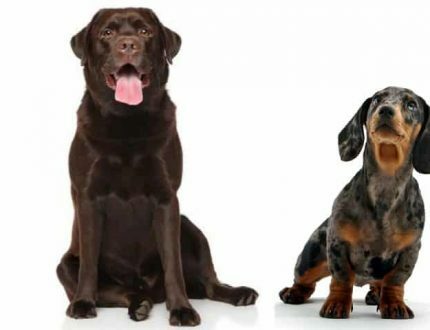 Dog breeding is already controversial. While there are some breeders who take good care of their animals, others run it like a factory, making puppy mills. This can lead to animal abuse, inbreeding, and inheriting many birth defects or illnesses. Dog breeding is already unnatural, but teacup breeding is even more so. While unnatural doesn’t automatically equate to bad, many teacup pugs, and teacup dogs in general, are prone to more health problems. If you’re a dog lover, you want your dog to live a long, healthy life, and that is a challenge if the dog is a teacup. Pug dog encephalitis (PDE.) PDE is a brain disorder with unknown causes that is found in pugs. PDE can lead to blindness, seizures, depression, and a slew of other issues. It’s quite fatal, and it mostly affects younger pugs of 2-3 years, making it more depression. Eye problems. Pugs may go blind. 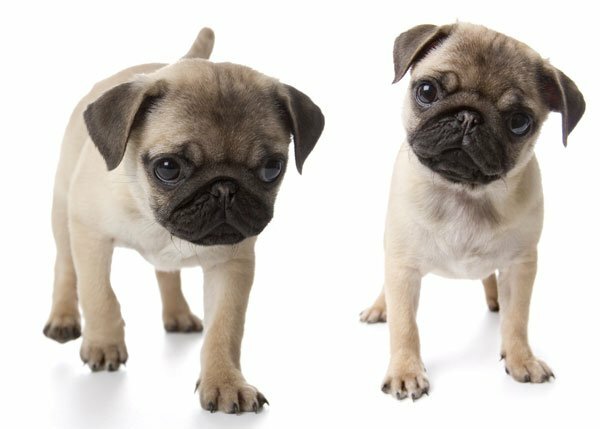 The way pugs are bred, and their health problems, have made the breed controversial in recent time. Heart defects. Their hearts have to work extra hard to pump blood because of their frail frame. Because of this, they may be at risk for heart troubles early in life. Digestive trouble. The same deal. Because of their undeveloped bodies, they may have trouble keeping food down. Liver shunts. This is when the livers are unable to get rid of toxins. They can be expensive to treat and often, treatment is not successful. Patella luxation. Also known as sliding kneecap, this can prevent the dog from walking well. Their weak kneecaps can make it a struggle. Dental problems. For example, the dogs’ baby teeth may not fall out without help from a vet. Hydrocephalus. This is better known as water on the brain. This is common in many purebred animals. 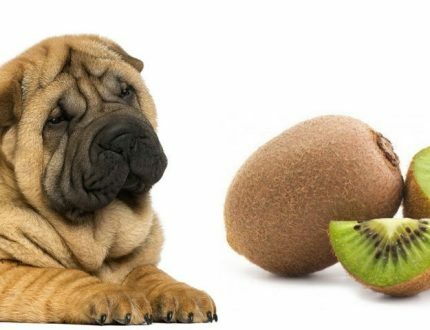 People want to buy a bred dog for appearance, and breeders will sacrifice healthy genes for appearance. This can mean that your teacup pug has many health risks, and it can be expensive and taxing on both you and the animal. Also, there are risks that come naturally with their size. If you forget to feed your dog once, it’s not going to suffer. However, a teacup animal that misses a meal may have low blood sugar, and it can be fatal. Also these animals lack body heat, so it can be dangerous to take them out in winter. Bundle them up if you’re going to do that. This can be a bit of a problem if they require medical treatment, and doctors need to be extra vigilant to make sure the dogs don’t suffer during surgery. For example, it’s hard to give a tiny dog an IV. Also, because of their tiny size, you risk stepping on them, and they may jump from a surface and break their bones. This does make sense. If something is smaller, it’s going to have a hard time surviving injuries. If you have a teacup dog, you want to make sure it’s away from possible dangers and dogs that may attack it. Now that we’ve educated you about the many health risks and concerns that come with a teacup pug, we hope that has helped you make a more informed decision. We are not saying you can’t own a teacup pug, but if you do, realize the risks that come with owning one. And with any breeder, there are reputable breeders. Here are some ways to find a teacup pug with the least amount of health risks. Look at the breeder’s credentials. How do they breed their animals? How mindful are they of breeding in health risks? Do they treat their animals decently, or like supply? Don’t be afraid to question the breeder. And don’t buy from the first breeder you see. Instead, you should look at different breeders and research them. Can you find anyone who bought from this breeder, and can you see if their dogs had health problems? Chances are, if one dog has had health problems, your dog may as well. Look at animal shelters. Sometimes, teacup animals get abandoned due to their baggage. You may be able to find one for cheap, and one that has received proper medical care. Maybe one day, scientists can engineer a teacup pug with no health problems. Until then, realize the risks that come with adopting these cute pets. You should not own a pet just because it’s cute, but because you want a loyal, furry friend that’s going to live a long, healthy life. Pugs in general, while cute, have health problems, and you should know the risks going in. And that’s the tea on teacup pugs. Do you own a teacup pug, or any teacup animal? Have you seen any health problems? Tell us.